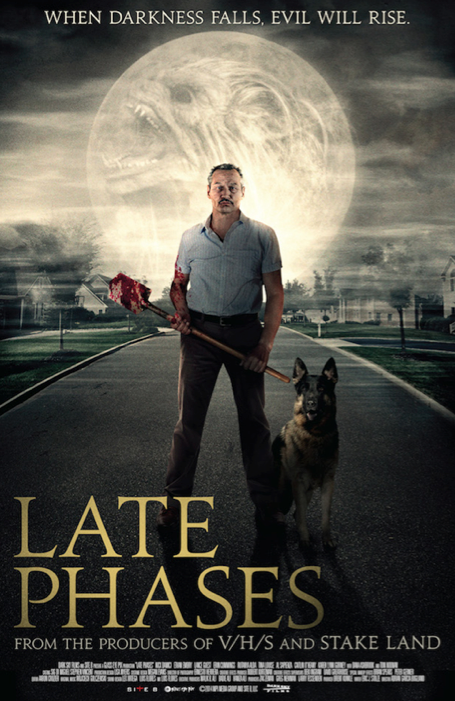 Adrian Garcia Bogliano’s LATE PHASES, from MPI’s Dark Sky Films and Zak Zeman’s Site B Productions, with Fessenden and Brent Kunkle producing for Glass Eye Pix, premieres tonight as part of SXSW’s Midnighters section! Check out the festival screenings and the poster below, and read an interview with star Nick Damici at The Wrap. « Damici spills on STAKE LAND tv developments: dog vamps!